April is Here! Don't forget to print your NEW coupons.com coupons. 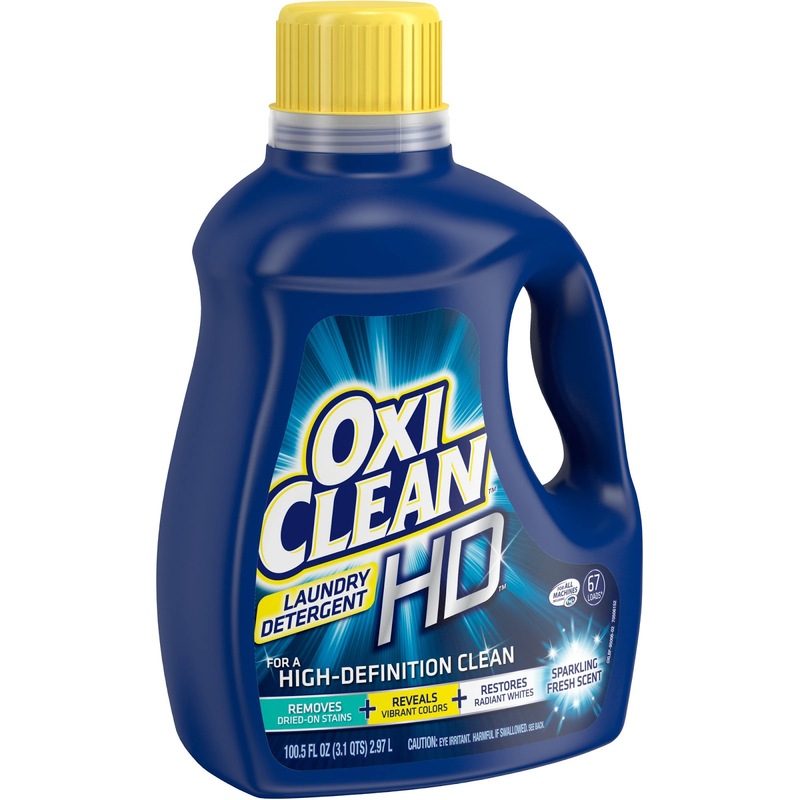 Some of my favorite is the $3 off OXI detergent. 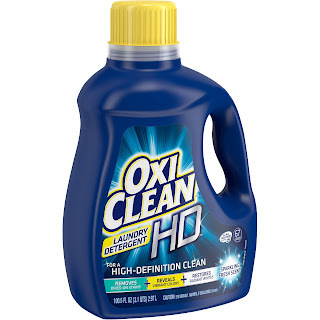 You can get it this week at CVS for ONLY $0.99 with coupon.